100 FREE Skill Building Practice Questions For Pre-K To 8th Graders! 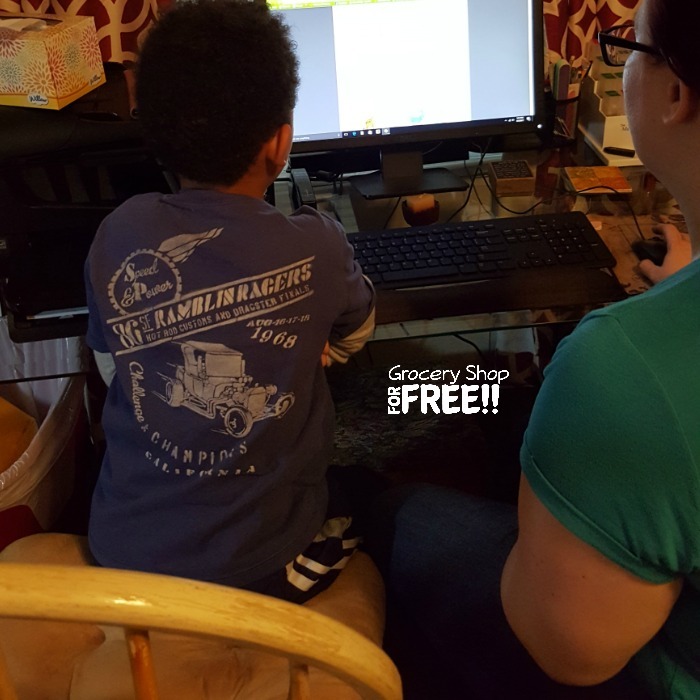 You are here: Home / Sponsored / 100 FREE Skill Building Practice Questions For Pre-K To 8th Graders! 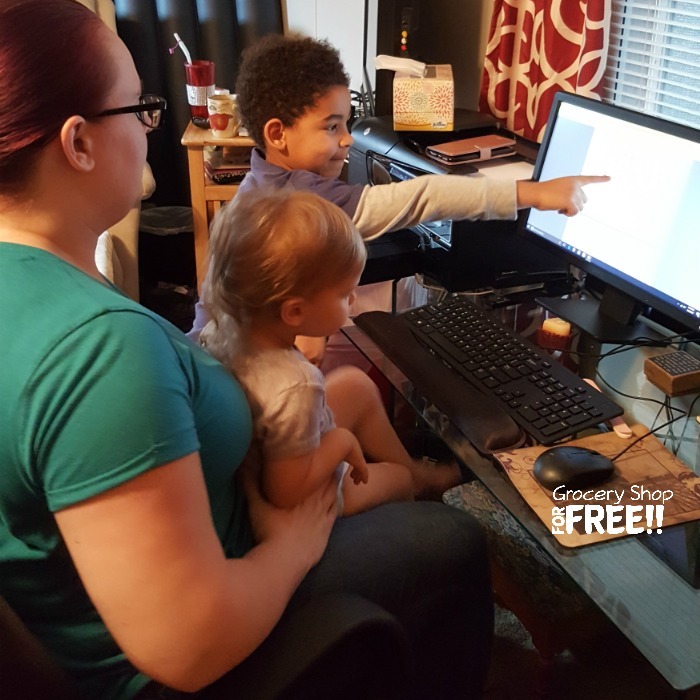 This post has been sponsored byTestingMom.com The opinions and ideas expressed here are my own. Are you familiar with TestingMom.com? If you have school aged kids or grandkids or little ones preparing to enter school, this would be a great time to check it out! 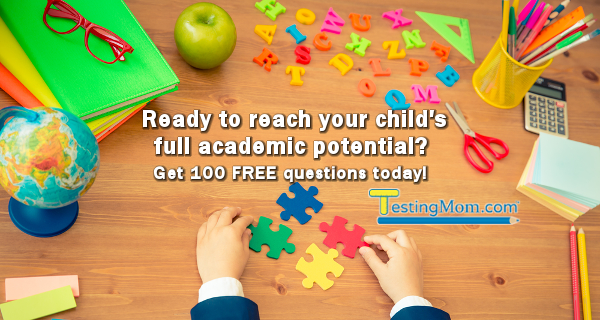 TestingMom.com is an online educational program designed by parents to help other parents and their kids Pre-K – 8th grade nurture a lifelong love of learning. Test prep materials for all 50 states (including state standards and Common Core). Parents are able to customize each child’s program by choosing practice questions for state standard, Common Core and IQ tests, assessments required for entry into gifted and talented programs as well as testing required for private school admissions! They have such a great array of educational programs to help kids in reading, math, vocabulary, and more! One thing I really like is that right from the start there is a video to show you around the site. Many times I can go to a site like this and not be able to figure out how or where to get started. I very much appreciate the fact that they have a long video and a short video to walk you through the site before you make the choice to use it. I hate going to a site and spending a lot of time poking around and trying to figure it out only to find out it’s not for me, or maybe I was just frustrated trying to find what I am looking for, so once again I think it’s a smart idea for them to have these video tours available right from the beginning. After watching the video tour, I think my favorite part of the site was the 100 FREE Skill Building Practice Questions for Pre-K to 8th Graders! You can use the site on your phone, tablet, or computer. Although the phone is one way you can access and use the site, it’s better on the tablet or computer because you can see the practice questions. 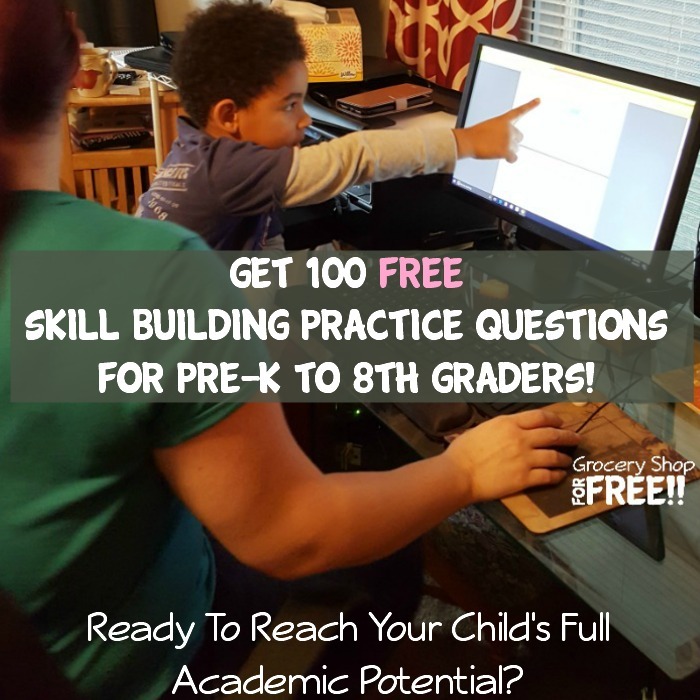 You can get started right now by downloading your own 100 FREE Skill Building Practice Questions for Pre-K to 8th Graders! 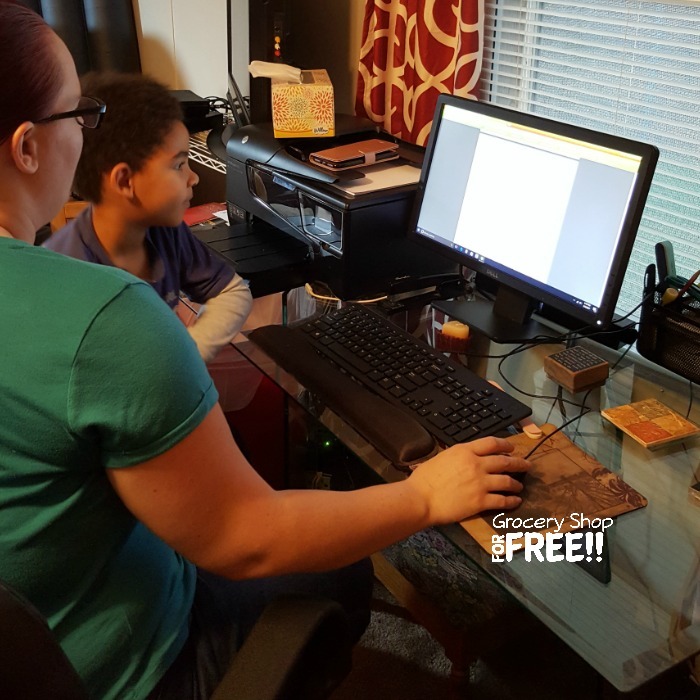 The site is so quick and easy you can set up your child’s customized programs in just a couple of minutes and be on to the fun of learning! It was really a fast setup and it was so fun from the beginning we couldn’t even keep him in his chair! He kept popping up to point out the answers! You can choose testing from your state or even your city, you can also choose Kindergarten Readiness! Most test prep workbooks have a very limited number of questions that you can work on with your students, with TestingMom.com they have an almost unlimited supply of questions, so you should never run out. But, they also have a backup plan if by chance you do run out, you can just contact them and they will help you! You can also check out the reviews for the site as well as testimonials! What are you waiting for? Get started reaching your child’s full academic potential NOW!